Posted on May 1, 2016 by Amanda W.
Blackwater Brewing Company is honored to have been one of 100 or so breweries in the U.S. approached by the American Brewers Association to brew a special Porter for the #BiggestSmallBeerEver project associated with American Craft Beer Week, May 16-22. Paul Ogg, a professor at the Colorado School of Mines and brewer at Declaration Brewing, was diagnosed with peripheral T-cell lymphoma about a year ago, according to Mike Blandford, the president of Declaration Brewing Company. Blandford decided to launch a mass collaboration in honor of Ogg and his family. He ultimately teamed up with Andy Sparhawk of the Brewer’s Association, who had a similar idea. They decided to have Ogg write the recipe for the beer, and Blandford and Sparhawk would recruit brewers. Blandford says he’s recruited more than 105 breweries in all 50 states to brew the beer in time for American Craft Beer Week. Our version of Ogg’s Porter, made with local Maple Syrup, will be available starting the evening of Thursday, May 19, only on-tap and for growler fills at Blackwater Brewing Company. We will be open at 5pm that evening for a release party. A Nationwide Toast to Paul Ogg and American Craft Brewing will occur at 8pm. $1 from the sale of each pint will be donated to the American Cancer Society. Posted on January 9, 2016 by Amanda W.
Meet Lincoln Wilkins, Owner / Brewer, Blackwater Brewing Company! 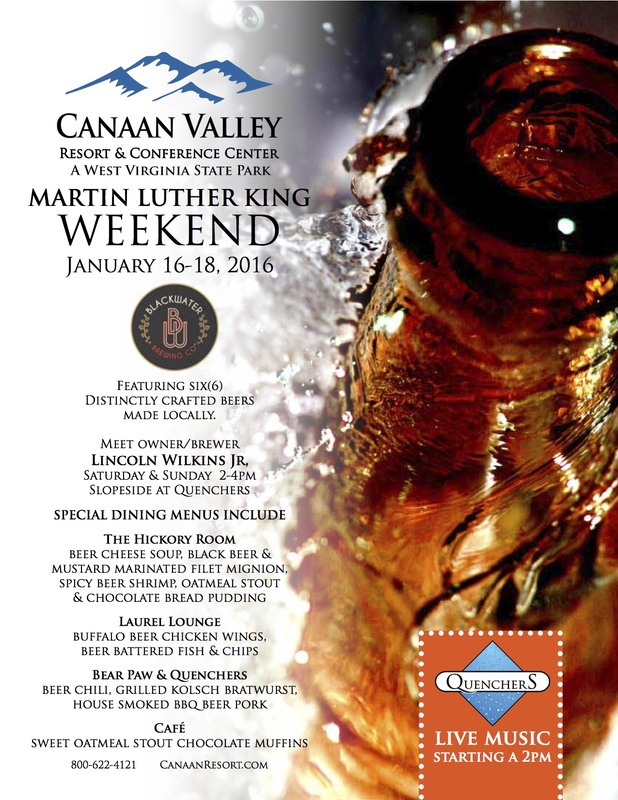 Quenchers slope-side at the ski area of Canaan Valley Resort this January 16th & 17th from 2-4 PM. 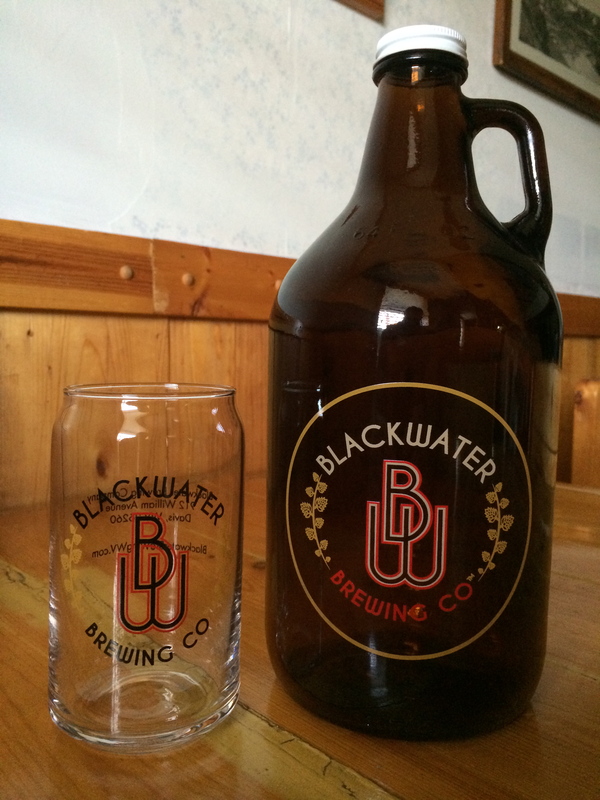 Special Dining Menus featuring Blackwater Brewing Company beers will be offered at resort outlets! 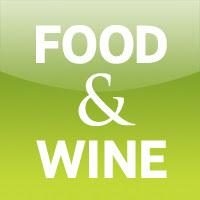 Posted on December 11, 2015 by Amanda W.
We are honored and humbled by FoodandWine.com’s inclusion of Blackwater Brewing Company in their list of 50 Amazing Nanobreweries in 50 States. Posted on October 15, 2015 by Amanda W.
Join us for our first “Sip & Paint” event at Blackwater Brewing Company. Price is $45 and includes art supplies and canvas. Limited to eight people. Alicia-Gervais Sabatino, local Elkins artist with over 25 years experience, will be providing hands-on art instruction. 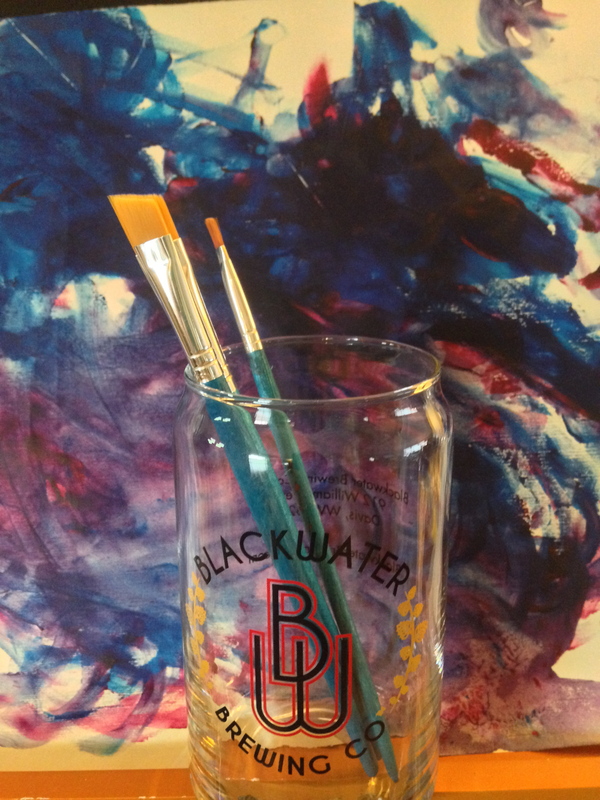 Enjoy your favorite beverage – Blackwater Brew, Wine or Cocktail – while you paint your own masterpiece! Please call 304-851-4744 and ask for Amanda to reserve your spot today! Posted on August 20, 2015 by Amanda W.
We knew it was bound to happen eventually! Due to overwhelming support from our guests and loyal supporters, our brewery has reached terminal velocity. What’s that mean? It means that folks have caught on to who we are and what we’re about, and are embracing, in growing numbers, our high quality, Artisan European-style Ales and Lagers. In order to keep up with this growing demand, we have reached a near-capacity level of production with our current brewery operation. In the near-term, we will continue to be able to service our loyal retailers, as well as to continue to keep the taps flowing in our Mountain Town Pub in Davis; all of our off-site and on-site customers, including the large number of scheduled group events at BWBC through October, will see no interruption in supply of our beer. Unfortunately, we have little beer available to bring out to festivals this summer… And subsequently, we will not be participating in this weekend’s Brew Skies Festival in Canaan Valley. 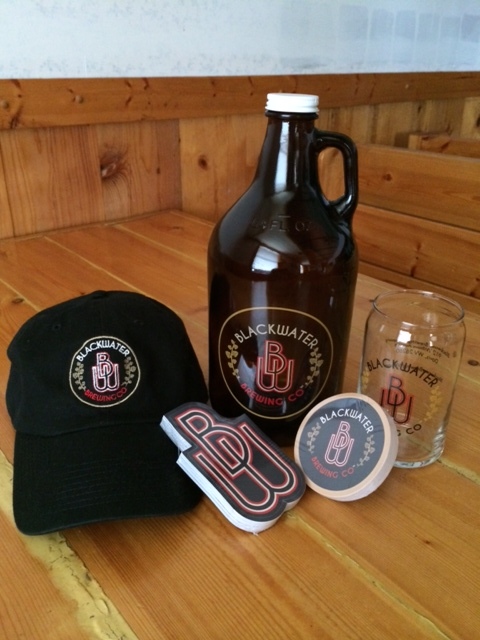 Get your own growler filled with BWBC beer, or get one of our new 64oz (2L) logo growlers to go! New BWBC ball caps, stickers and can-style logo glasses are available, too! We assumed operations in 2012 with the commitment to brew consistent, high-quality beer. We will not compromise that standard in order to meet market demand, as we have witnessed all too often in the growing craft beer industry. Plans are well-underway to expand our brewing operation, to provide a consistent long-term supply of the premium BWBC beers you’ve come to expect, throughout West Virginia and beyond! Keep an eye on us in the upcoming months. Exciting things are happening!!! 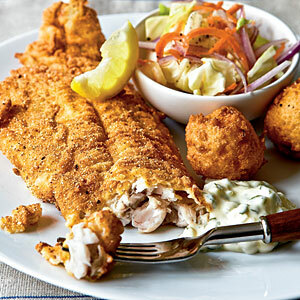 It’s a Fried Catfish and Hush Puppy weekend at Blackwater Brewing Company! Posted on August 13, 2015 by Amanda W.
Served with our Homemade Coleslaw, and tartar and cocktail sauces. In our Mountain Town Pub, with 4 BWBC beers on tap! Doors open Fri 5pm, Sat 12noon and Sun 1pm. Kitchen open until 9pm Fri/Sat and 8pm Sun. Posted on August 7, 2015 by Amanda W.
BIG THANKS to Mike Marut and WBOY for featuring Blackwater Brewing Company on this week’s Restaurant Road Trip. Please click here to watch the segment that aired August 5, 2015.